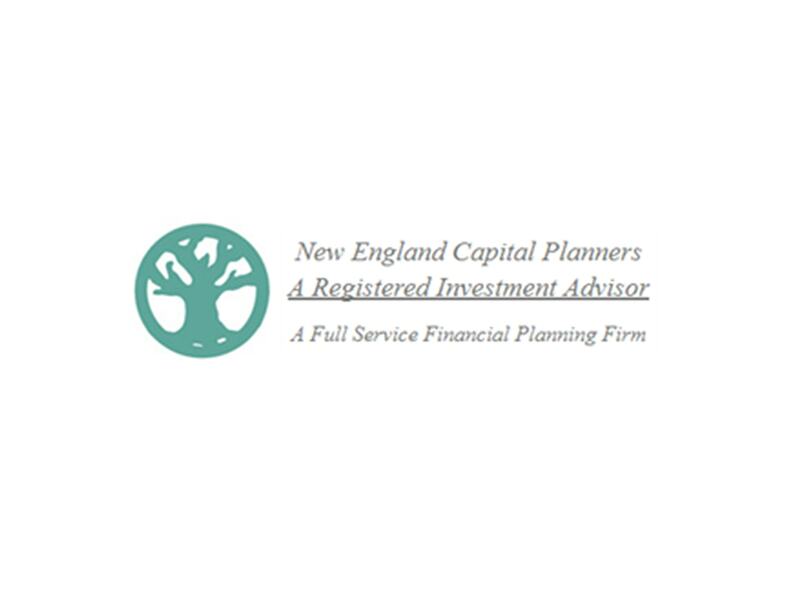 New England Capital Planners, Inc. is a financial and wealth planning firm dedicated to providing comprehensive financial planning and investment management to individuals, businesses and other organizations. New England Capital Planners, Inc. (NECP) has been providing planning and wealth management services since 1988. NECP became a Registered Investment Advisor in 1989 and was joined by DAS Associates in 2009. 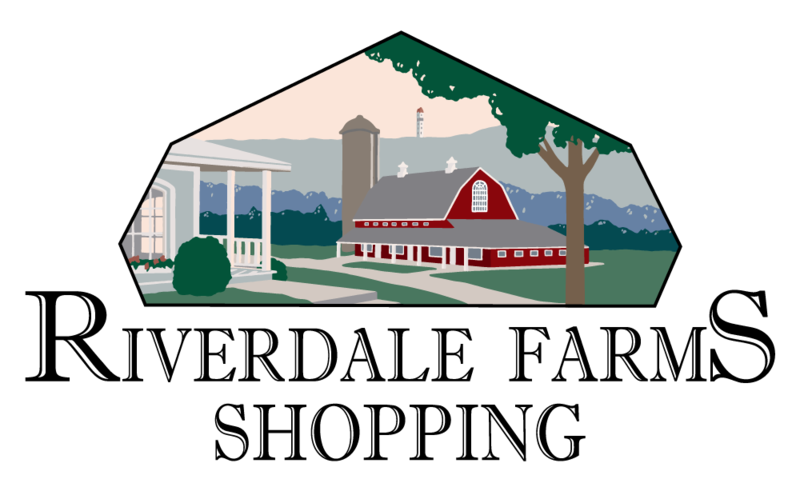 While offices are located in Avon, Connecticut and the firm’s clientele is concentrated in the Northeast, there are numerous clients in more distant parts of the U.S. The firm has had a long relationship with LPL Financial. It serves as the broker/dealer to the planners and also provides investment advisory support for client asset management services. LPL Financial is a member of FINRA, SIPC and is a registered investment advisor. Securities offered through LPL Financial, Member FINRA/SIPC (finra.org and sipc.org). LPL Financial is not affiliated with NECP. For a list of states in which we are registered to do business, please visit necpinc.com.